As a buyer, we will walk you through every step of this process. This page is meant to give you a picture of the upcoming roadmap. Much of what you see is specific to the DFW area to further educate you on this specific market. Start your Research. Determine how much home you can afford. Use the link below to estimate affordability in different areas of DFW. Establish your Price Range. Get a feel for the neighborhoods in the DFW area. Consider Work commute, Schools, Price, Age of Homes etc. Find a Great Realtor - An advisor whose sole focus is about you. Who is there to guide and navigate you through the process. Consider what our past clients say about us. Decide if you desire a single-family home, a townhome, or a condo. What's important to know about each? 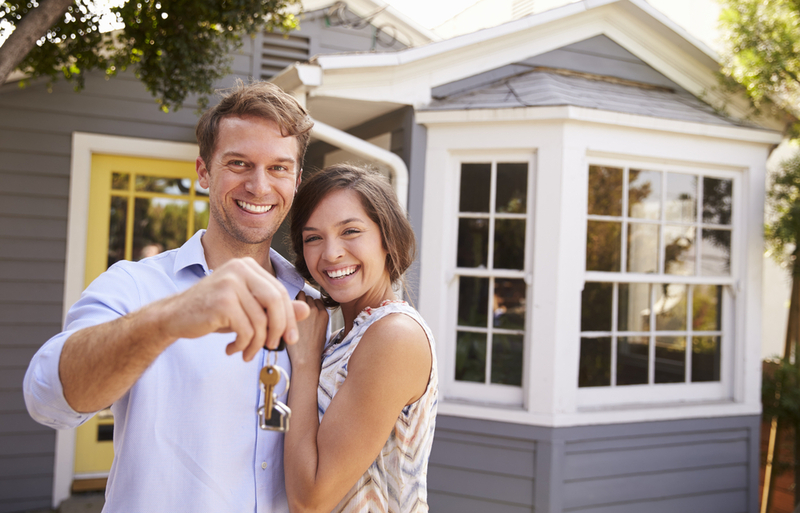 The most popular home-buying choice. Here you won't have to worry about noisy neighbors since there will be no adjoining walls or floor. You'll need to make plans to maintain the lawn as that will be your responsibility. You may or may not have to pay HOA fees. Generally more affordable than single-family homes, which means your money goes further for the space and finishes you can get. You also won't have to take care of the common area or front yard. These benefits will come with a HOA fee and it will mean sharing a wall (or two) with a neighbor. If you're looking for easiest option to maintain, want a nice view, or desire to live in a happening location, you may consider a condo. A few inconveniences could be noise above you, a difficult parking situation, or high building fees. If you want to learn even more and get a very detailed overview, we have compiled several great resources for you! They are all free. Now that you've done all the pre-work, it's time to engage professional help. One of our team members can help you from here! We won't put pressure on you--everything will move at a pace you're comfortable with. Rohit, is a fantastic realtor. He has great knowledge about DFW metroplex and always there to help. He guided us thru out the home buying process and in fact it has been few months since we closed but still call him with questions regarding the house and he has always been patient. We were first time home buyers and he explained to us in detail what are steps we need to take and what to expect.